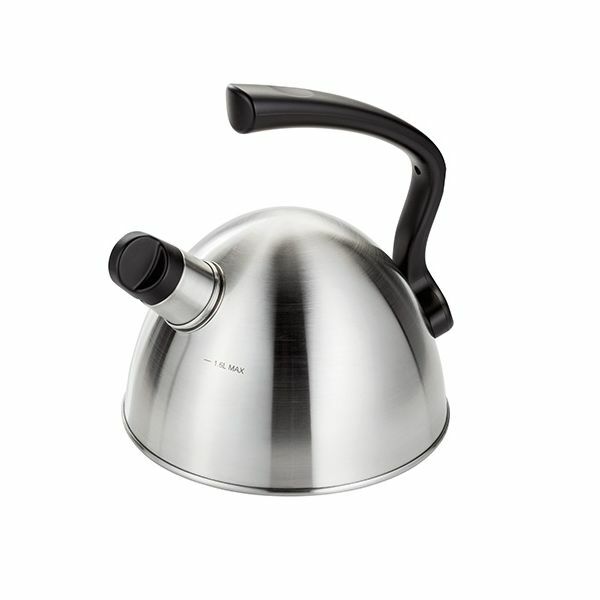 The Stellar Leuven Hob Top 1.6L Kettle is stylish in design made with Stainless Steel with a beautiful brushed finish. 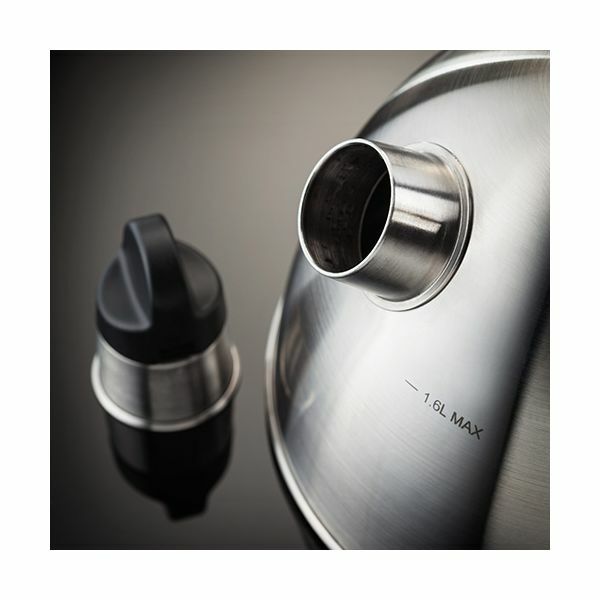 The wide spout allows easy filling and equally easy to pour, with a removable whistling cap for a clear alert when the water is boiled. 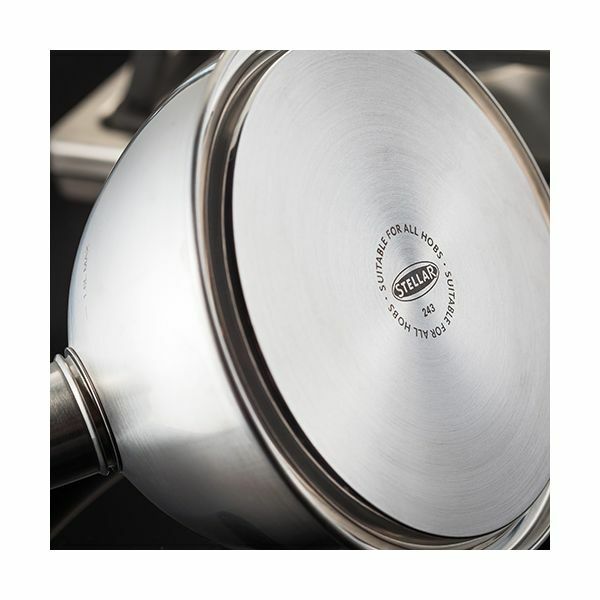 The wide base is suitable for all hob types including induction and cleans easily with a soft damp cloth. The phenolic handled is sculpted to an ergonomic design for a comfortable and solid grip. With a Stellar lifetime guarantee this Hop Top Kettle is a timeless and stunning edition to your kitchen. Difficult to find a hob kettle for the Aga. Delighted with it. Good looking kettle . Fast boil .